Serving Vestavia Hills For Over 25 Years. 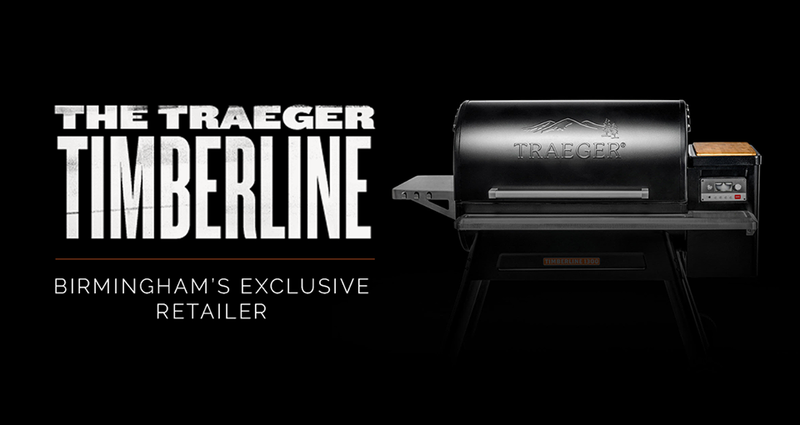 Traeger Grills has selected Rocky Ridge Hardware as Birmingham's exclusive retailer for the new Timberline Grill. Call today to reserve your grill. Magnolia Home by Joanna Gaines™ Paint is an ultra-premium interior paint line made up of 150 timeless colors. The Market Collection is a distinctive palette of 25 colors personally crafted by Joanna Gaines to help turn your design vision into a reality. Rocky Ridge Hardware stocks Amy Howard One Step Chalk based paint! Come talk to the experts at Rocky Ridge Hardware who have attended the Amy Howard University. Rocky Ridge Hardware hosts a “Knowledge Bar” every Wednesday from 10am -11am. Bring your idea (or project!) to our Knowledge Bar. RRH also hosts an Amy Howard class twice a month (9am- noon on every other Friday). Call us at (205) 979-5444 to reserve your spot for our next session! 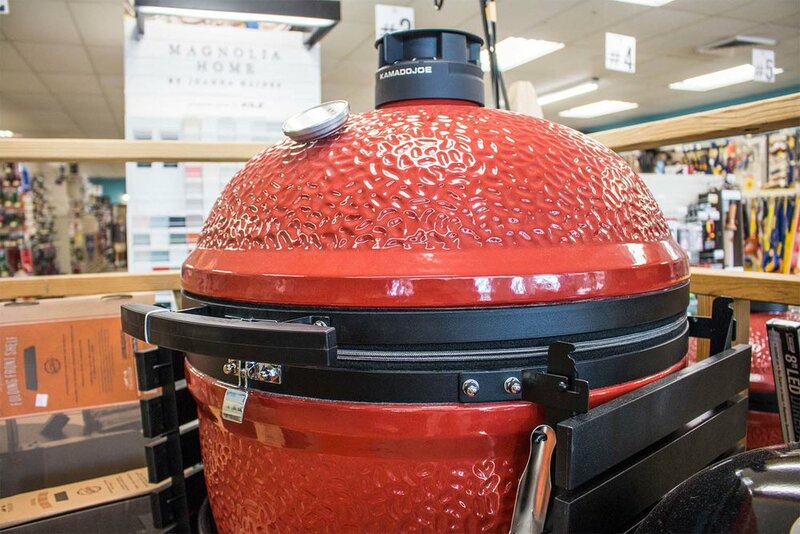 Rocky Ridge Hardware is an authorized dealer for Kamado Joe grills and accessories. With delivery included for customers (location dependent), you can trust we have the best service for Kamado Joe in Vestavia Hills. Kamado Joes provides better value than most other brands as all the needed accessories are included. We stock the Joe Junior, the Classic Joe, as well as the Big Joe. We have Kamado Joe smoking woods and chips. We also carry pizza stones, rib racks, chicken stands, and grill covers. Any Kamado Joe accessory you need is stocked at Rocky Ridge Hardware. 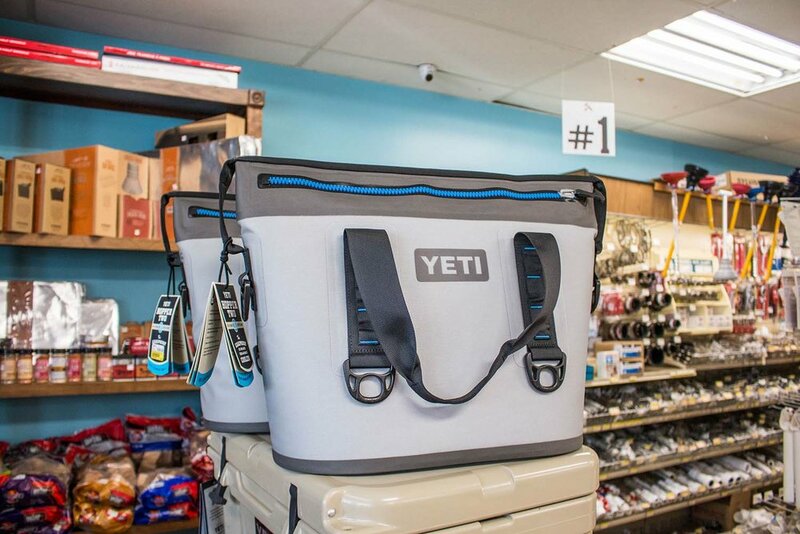 RRH is your one stop for all things YETI. 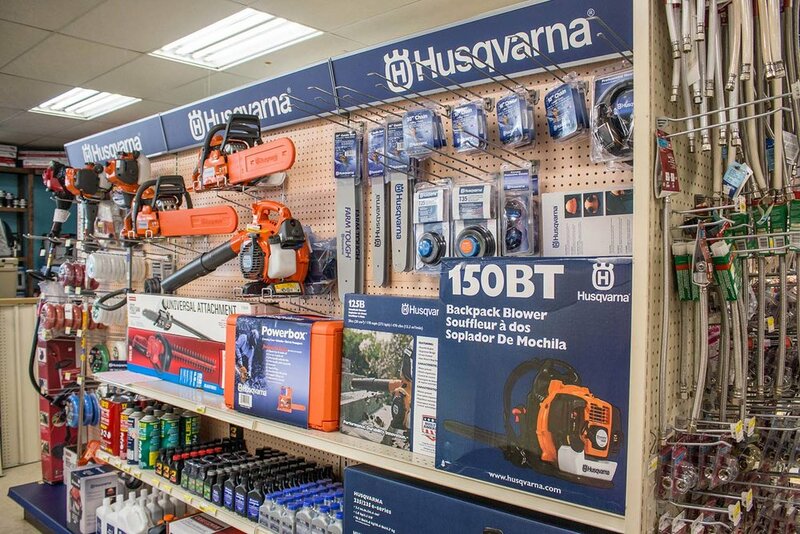 From accessories, to security, to selection – come to Rocky Ridge Hardware, or call us at (205) 979-5444. Clark + Kensington is a great, quality paint – priced in the $25 – $30 range. 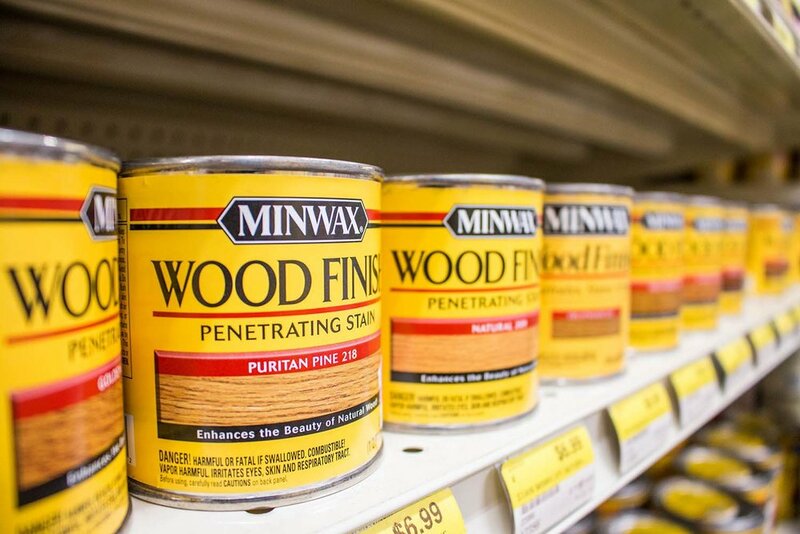 The paint and primer in one formula provides greatest performance with minimal application effort. RRH also stocks all the needed supplies for your painting needs. Rocky Ridge Hardware is an authorized Cabot Stain retailer. Contact us at (205) 979-5444 for Austrailian Timber Oils and all other Cabot Stains. Cabot also has a dedicated hotline for users that allows you to consult an expert on the phone from your project or job site. RRH is open 7 days a week, feel free to mail us at rockyridgehardware@gmail.com.